Editor MARK HERMIDA is now cutting the latest Johnny Vegas comedy series for BBC One, Home from Home. The six parter is set in the Lake District and is being produced by Rebecca Papworth and directed by Paul Murphy. Editor CRISPIN GREEN is working on the rebooted series Strike Back, which shoots mainly in Hungary. Sky will air the series which is being produced by Left Bank Pictures and Cinemax. Editors MATTHEW TABERN and MIKE PHILLIPS are currently cutting Hard Sun for Euston Films. 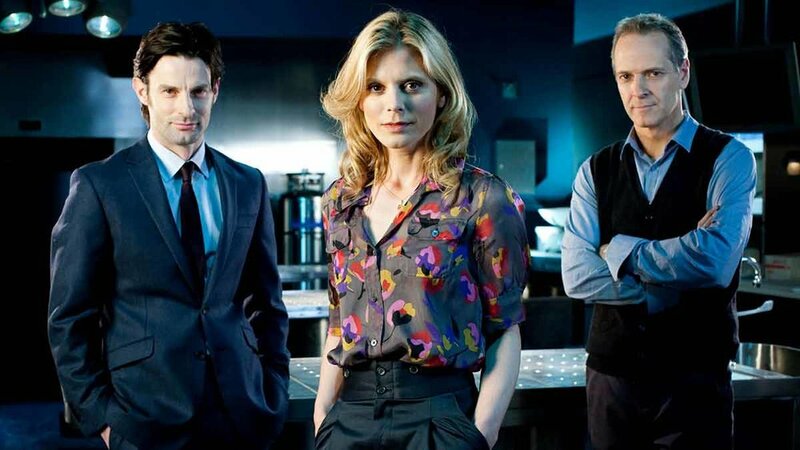 The six parter for the BBC takes place in contemporary London in a world facing Armageddon. Matthew is working with director Nick Rowland and Mike with Richard Senior on the show which will star Agyness Deyn and Jim Sturgess. Designer WILL HUGHES-JONES has recently started on the large scale ten part series for US cable channel TNT, The Alienist. Based on the novel by Caleb Carr, the story is set in New York City in 1896 but shoots in Budapest. Editor PHILIP KLOSS will soon join Will in Hungary, to cut with directors James Hawes and Jamie Payne. Editor IAN FARR is about to start on new series Love, Lies and Records for Rollem, working with the second block director Cilla Ware. The Leeds based six parter for BBC One has been written by the prolific Kay Mellor. New series Clique, which can be seen on BBC iPlayer, was designed by STEPHEN CAMPBELL and edited by CARMELA IANDOLI. The story follows best friends Holly and Georgia in their first term at Edinburgh University, when one of them is drawn into an elite group. Editor DAVID FISHER will soon be joining the fourth series of the BBC Scotland drama Shetland. He will be cutting the first block with director Lee Haven-Jones. Sound Recordist JUDI HEADMAN will shortly be joining the third series of The Tunnel, based in Kent. Judi will be working on the Kudos/Canal+ co-production with directors from Finland, Anders Engstrom and from France, Gilles Bannier. ELEN PIERCE LEWIS is about to be reunited with director Sam Miller cutting a six part series for New Pictures called Rellik. 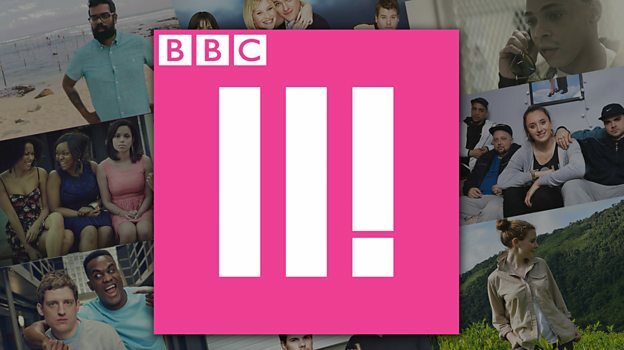 Brothers Harry and Jack Williams have written the series with Chris Clough producing for BBC One. The BBC's reboot of the comedy series Porridge is currently being edited by DAVE CRESSWELL in Manchester. Actor CAOLAN BYRNE will feature in three episodes playing the character Mickey Culhane for director Dominic Brigstocke. Editor ANTHONY COMBES has recently started cutting the first block of Ackley Bridge, a new series for Channel 4 from The Forge TV set in a fictional Northern comprehensive school. Anthony will be working with directors Penny Woolcock and Jon East. Editor MARK HERMIDA is about to travel to Scotland to cut a movie called Anna and the Apocalypse for director John McPhail. The film is an action packed zombie musical shooting in Glasgow produced by Nick Crum and Naysun Alae-Carew. Editor ELEN PIERCE LEWIS is now cutting King Charles III, a TV adaptation for BBC Two based on the Mike Bartlett play which first opened at the Almeida Theatre in 2014. The show is being directed by Rupert Goold, who also directed the theatre production. Editor MIKE PHILLIPS has recently joined the second series of The Last Kingdom, reuniting him with director Richard Senior. The Carnival series for BBC Two shoots in Budapest but cuts in London and is produced by Chrissy Skinns. STEVE SINGLETON is now cutting the latest movie to be directed by Amma Asante, Where Hands Touch. The feature, produced by Charlie Hanson, follows a mixed race teenage girl in 1944 Nazi Germany and will star Amandla Stenberg and George MacKay. New client CARMELA IANDOLI has now joined BBC Three series Clique. The six part drama is being made by Balloon Entertainment and is produced by Gabriel Silver. Carmela will be cutting with directors Robert McKillop and Andrea Harkin. SARA JONES is now cutting Riviera, a major international 10 part crime drama, working with director Hans Herbots. Filming takes place in France but editing in London with Neil Jordan as the showrunner. Director of photography DOMINIC CLEMENCE is currently working on the ever popular Silent Witness with director David Drury. Earlier in the summer, Dominic shot the third series of the award winning CBBC series Hetty Feather. New client DAVID YARDLEY has recently started cutting the second series of ITV's The Durrells. The production shoots in Corfu but edits at Ealing Studios and is produced by Christopher Hall, with Steve Barron directing the first block. CRISPIN GREEN is currently finishing off cutting The Halcyon, a new eight part drama from Left Bank Pictures set in a hotel in wartime London. He will then be returning to work on Game of Thrones in his fourth year on the hugely successful Belfast based series.